Top-tier interior design firm offers bespoke furniture designs to facilitate clients with unique products. But for furniture manufacturers, bespoke-ness is expensive as machine set up keeps varying. 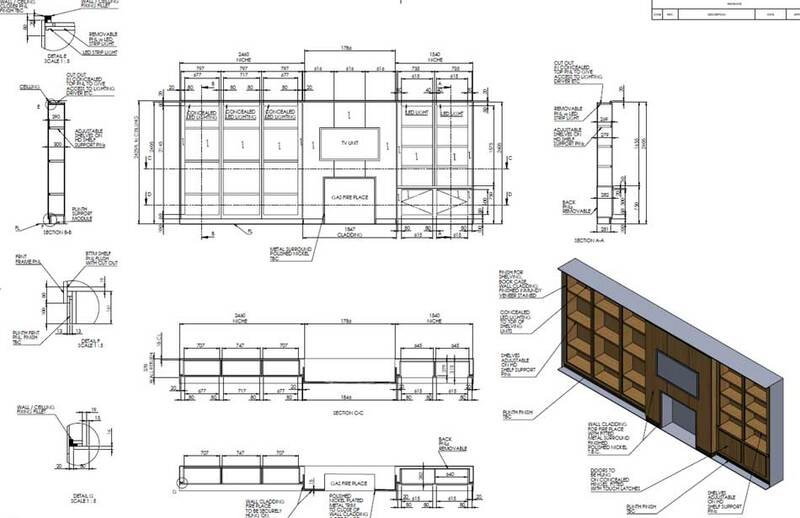 What a manufacturer needs is an expert CAD drafting team who can develop bespoke 2D/3D shop drawings for custom designs as developed by interior designer or architect/architectural firms. 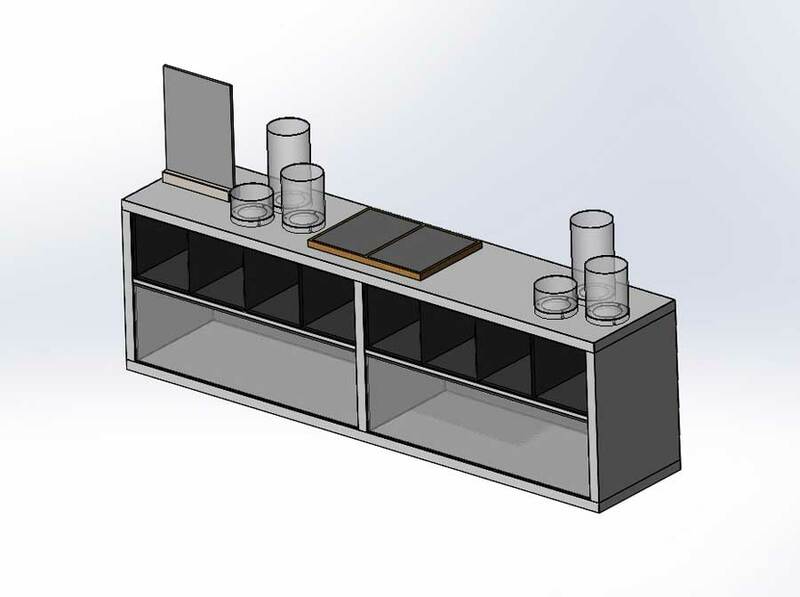 We work directly with mass production and bespoke furniture makers, retailers, and contractors to deliver furniture production drawing at cost effective rates. 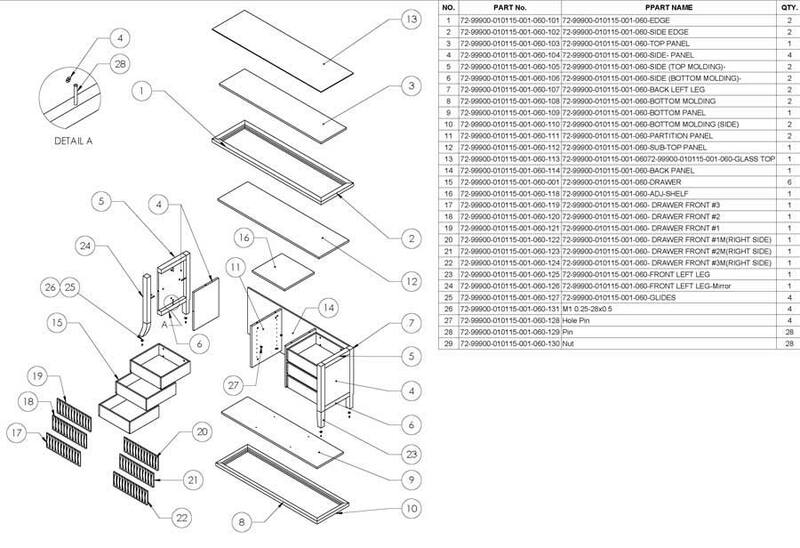 We pay attention to details for bespoke furniture drawings! 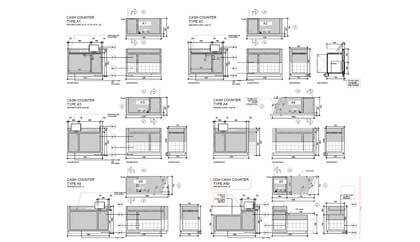 Our 100+ CAD engineers work closely with your design engineers to get the initial briefs and develop detailed workshop drawings and 3D models to facilitate craftsmen with accurate concepts. 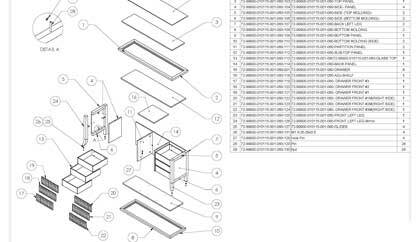 We create part fabrication and assembly drawings for wood or metal furniture workshops along with final BOM details and initiate the production process. 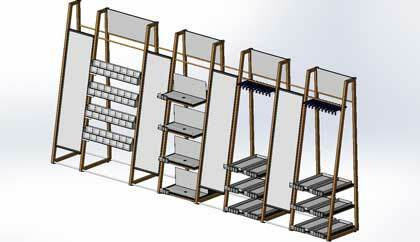 Institutional furniture: Mural walls, ribbon walls, wall paneling etc. Office furniture: Seating arrangement, planters, knee walls etc. Residential furniture: Kitchen cabinets, sofa, wardrobes etc. Recreation furniture: Benches, patio, garden furniture etc. 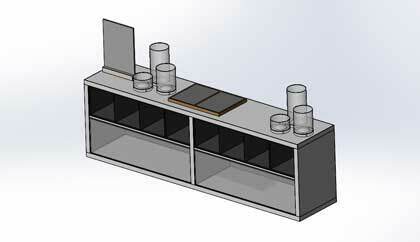 Hospitality furniture: Reception desks, Storage Racks and shelves, etc. Street furniture: Sign boards, sidewalk, public toilets, etc. 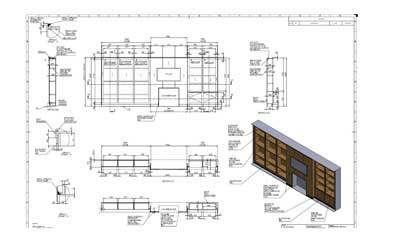 Whatever your need is, interior or exterior projects, we have the capabilities to produce excellent CAD drawings based on technical sketches for approvals. 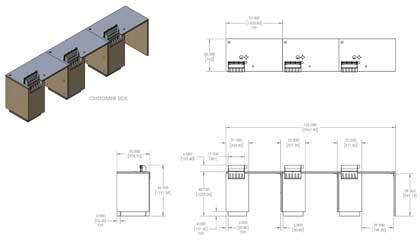 We understand that no two architectural plans are identical in themes and design unless they have been made to. 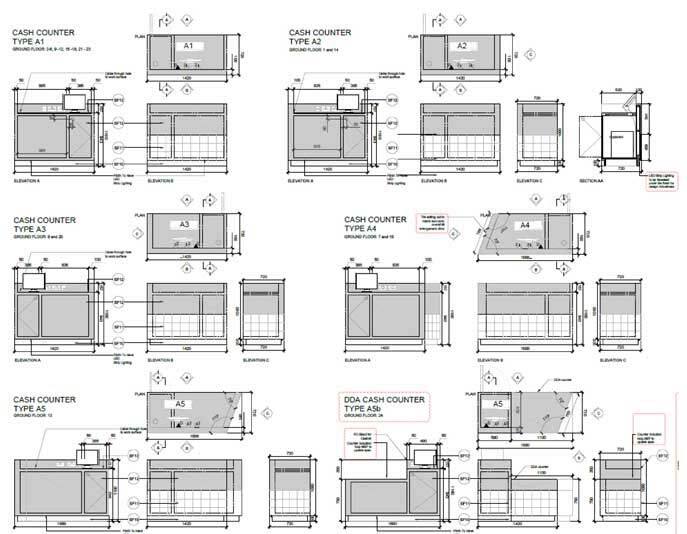 With this in-depth understanding of design differences, we interpret your architectural design intents and develop furniture manufacturing drawings accordingly. 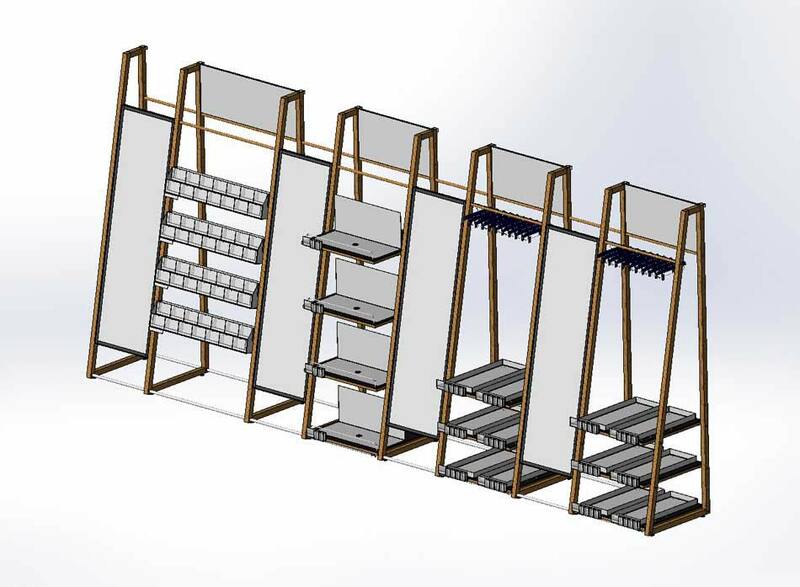 We develop accurate and high-end fabrication drawings for various types of wood like MDF, particleboard, solid wood, or engineered wood and metal alloys to showcase the craftsmanship in your final deliverable. 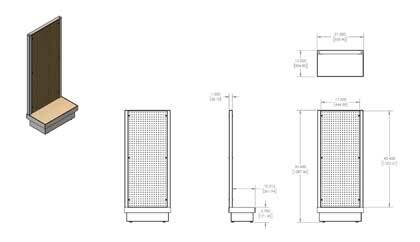 In addition to shop drawings, we also assist you for assembly and installation manuals with animation videos for hassle-free installation onsite. Speak to our furniture design engineers at info@hitechcaddservices.com.